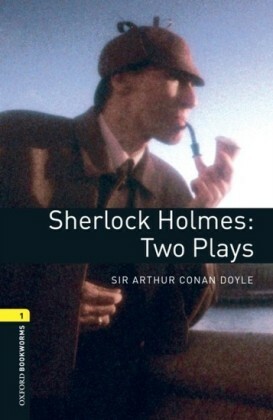 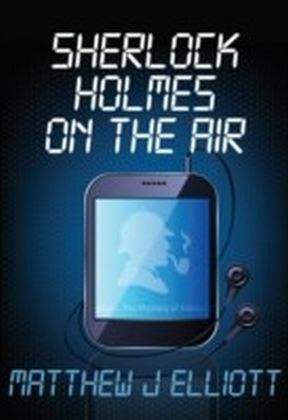 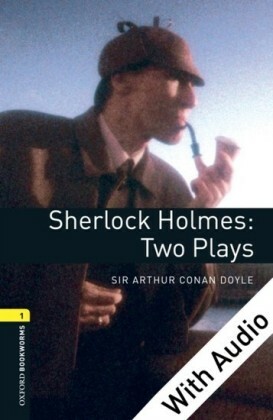 Eleven scripts from the famous US radio series The Further Adventures of Sherlock Holmes. 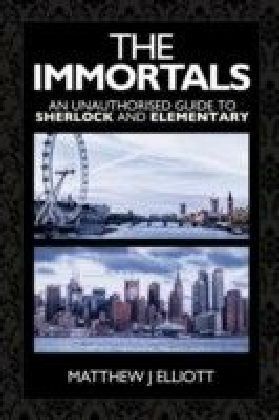 Within these pages you'll discover how Holmes solved the mystery of the Amateur Mendicant Society, defended Professor Moriartys younger brother against a charge of murder, and investigated the yuletide puzzle of the French duellist who somehow survived a bullet to the heart. 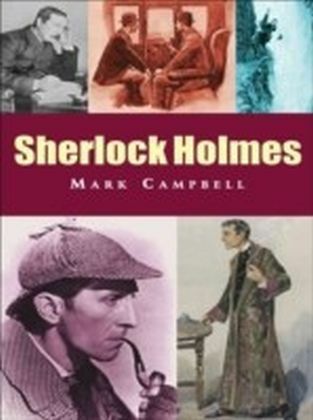 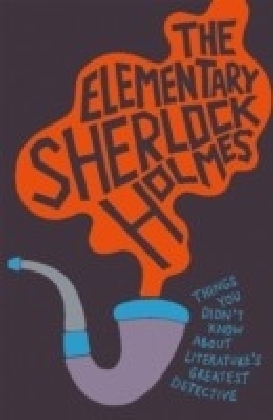 This collection is ideal for the Conan Doyle enthusiast, the budding scriptwriter or any actors/performers who've ever dreamed of taking a part in an original Sherlock Holmes adventure.